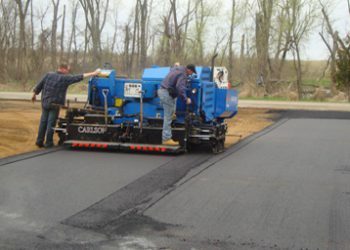 A properly constructed and properly maintained asphalt paving – whether a driveway/parking lot, or other asphalt surface, can last many years, so it’s well worth your while to follow these tips. 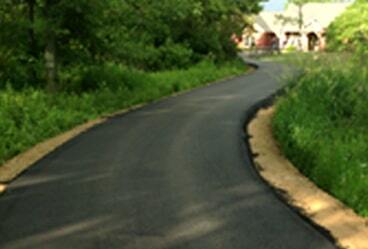 We’ll help you get the greatest return on your pavement investment. 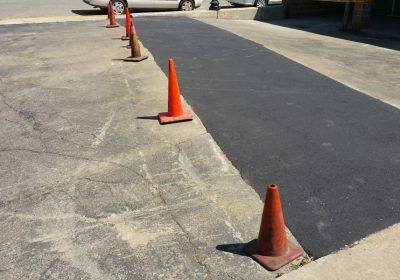 The sun’s ultraviolet rays bake the essential strength and flexibility properties out of asphalt, leaving it brittle and full of hairline cracks that make the surface vulnerable to water invasion.This accelerates pavement breakdown. 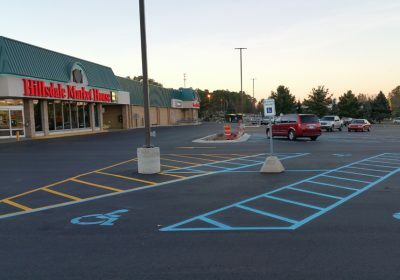 The professional contractor understands pavement, knows how the sealer works, and is trained to help stop small problems before they become big, expensive problems. Rely on your pavement maintenance contractors to make this decision. 28 years as a staple in paving and sealcoating in the tri-state area! 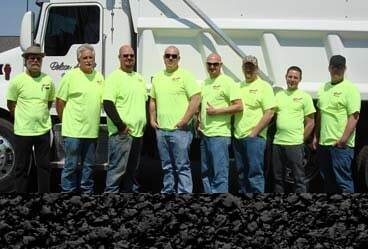 Belson Asphalt Paving has earned a reputation of high quality in its 28 years as a staple in paving and sealcoating in the tri-state area. The word quality is important to the company, but as their slogan says “Quality is not in the name, but in the Workmanship.” It’s that workmanship that keeps customers happy and business booming. “Business has been excellent,” says President and CEO Sheri Belson. 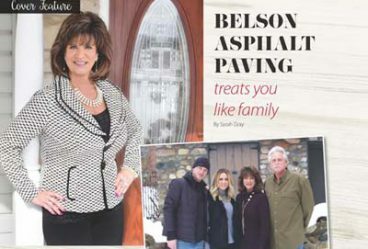 “2016 was the best year we’ve ever had.” Belson Asphalt began in 1989 when Tim, Sheri’s husband, wanted to start his own paving company. Watch Our Crews In Action! What Out Clients Say About Us! You did everything I asked for! "You did everything I asked for - were in and out in one day. Some things you did were - I think - above and beyond. Thank you." "We were extremely pleased with the way Belson workers did what they needed to do, and did it in a superb manner and finished in one day. They repaved a badly damaged Tennis & BB Court. 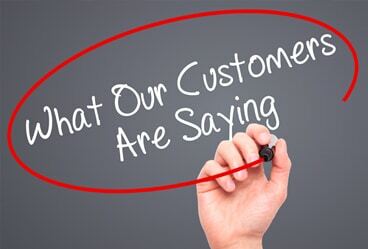 My observation was the crew truly enjoyed doing their work, and worked extremely well as a team and were very efficient about the way they handled the job." "Our condo group appreciates the project your company completed. Thank you for your assistance. Our folks were thankful for your responses to our concerns, from the efficient bid to completion. Several folks commented that your business was 'run' as a 'business should be'. It seems today, sometimes getting responses from a business is difficult. Thank you so much... it has been a pleasure doing business with you!" "Excellent service at every stage of the job." Very nice job - in fact, a excellent job! "Very nice job - in fact, a excellent job! Very careful, professional, knowledgeable & respectful - all of them! We will definitely call on your company again." Super job! We would recommend you to anybody! 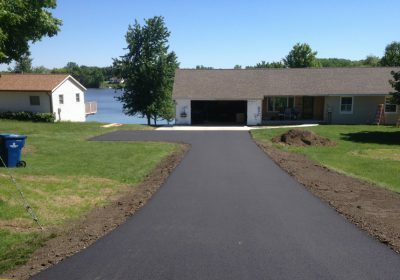 "We are very pleased with our new driveway - super job! We would recommend you to anybody. Thank you!" Beautiful job! I love my new driveway! "Friendly, professional staff every step from day one to finish. Beautiful job! I love my new driveway!" Thank you so much for paving our driveway! "Thank you so much for paving our driveway. We love it and they did an awesome job. Your crew were good workers and nice to have around." "Excellent team work from the crew. Job rates a '5 Star'! I am very pleased with the work & professionalism." "We were out of town when service was performed. When we got back we were very pleased with the work."